So, you’ve turned the big idea into a reality. Congrats! Getting started is the very first step. To keep your momentum going, we’re giving you a checklist of all the things you’ll come across in your first year as a business owner. Save this checklist and reference each step of the way. If you’re looking for even more inspiration tune in to our WorkParty podcast episode Start by Starting with Bobbi Brown. 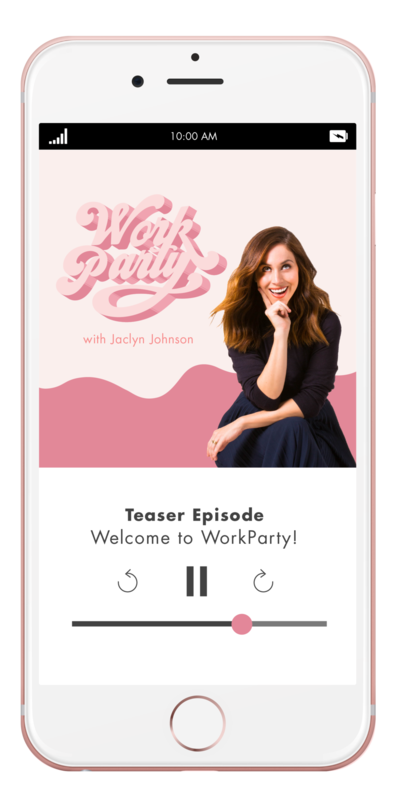 In this episode of WorkParty the podcast, Jaclyn Johnson interviews professional makeup artist and serial entrepreneur, Bobbi Brown and the two powerhouse women break down the four steps to get your business out into the world. Our very own legal expert, Brenda Schamy, explains the meaning behind all the important paperwork involved in starting a new business. What else is on your year one checklist? Let us know in the comments!